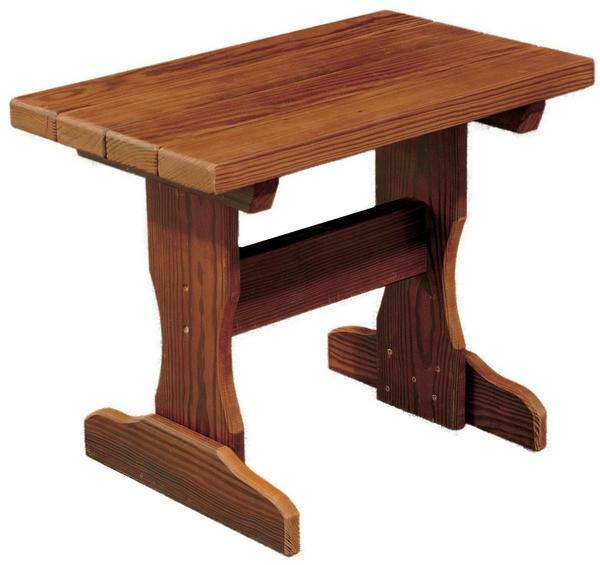 Just the right addition to your outdoor furniture set, the Amish Cedar Wood Small End Table brings with it solid wood style and a collection of benefits. The right spot for your favorite book, refreshing drink or citronella candle. this wooden table is sure to see lots of use as you enjoy your time outdoors.